Samsung Electronics announced three professional monitors at the CH89 (34-inch curved model), CH80 (27-inch curved model) and SH85 (23.8- and 27-inch flat-screen models) at IFA 2017. The displays are aimed at creative professionals, and includes features such as Flicker Free and Eye Saver, which are meant to aid people who spend a lot of time in front of their computer screens. 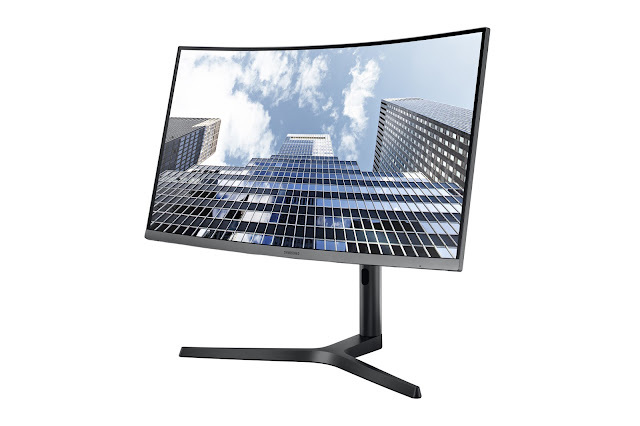 These three monitors feature USB Type-C interface, enabling seamless connectivity and rich color representation and high clarity. These also have three-sided bezel-less design. The CH89 and CH80 models are curved models, with a 1800R structure. 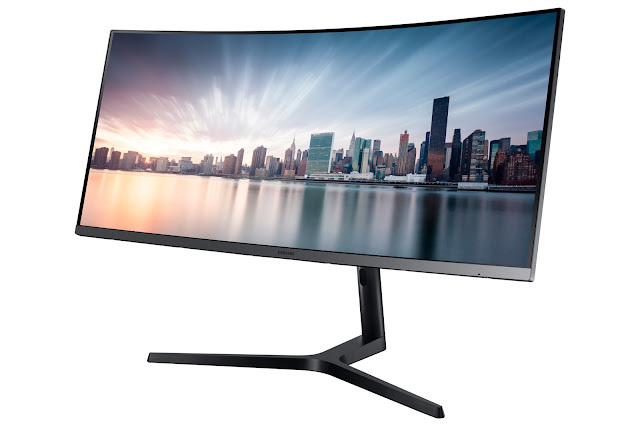 The displays enable power users to access, view, share and load content via a USB Type-C interface, which results in reduction of total number of cables required to just one. The gradul adaptation to Type-C for all devices including smartphones, tablets and laptops ensures full compatibility, with almost lossless mirroring and sharing. The CH80 and SH85 feature Display Port (DP) Out Daisy Chain Technology for extending or duplicating their primary displays. 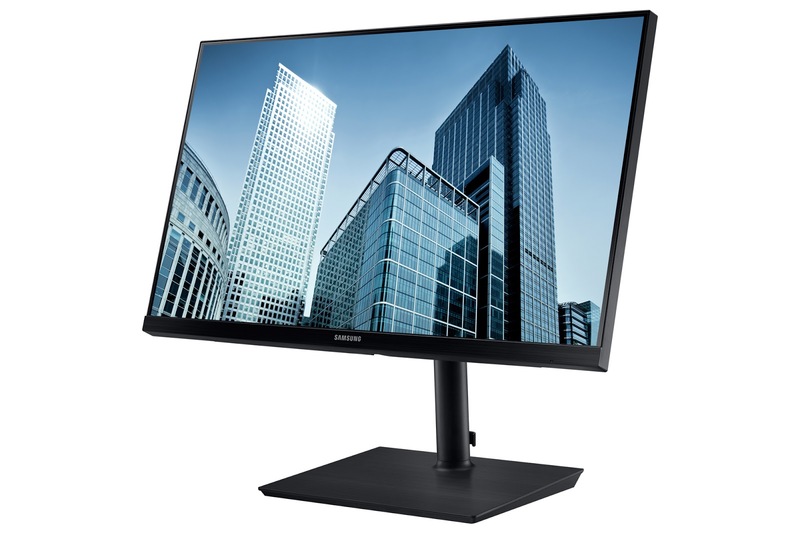 The CH89 has a resolution of 3440 x 1440 (ultra WQHD) which has a pixel density roughly 2.5 times of a FullHD screen while the SH85's 2560 x 1440 resolution (QHD) gives 1.8 times that of FHD screens. This high resolution provides very high sharpness and clarity, delivering detailed imagery and great color reproduction, making it perfect for professionals. All the three monitors feature a height-adjustable stand with swivel and tilt capabilities. This adds to the convenience factor. These features along with Flicker Free and Eye Saver technologies reduce the eyestrain and inconvenience associated with using PCs for long time.